2018 is just around the corner, and it’s that time of the year when we look back on what happened over the last 12 months in the automotive industry. Needless to say, 2017 has been a busy year with five major auto shows in Europe and North America plus a few more important car events in Shanghai and at SEMA. More than a hundred new cars have been launched, with countless concepts previewing vehicles and technologies that we will get in production models in a few years. 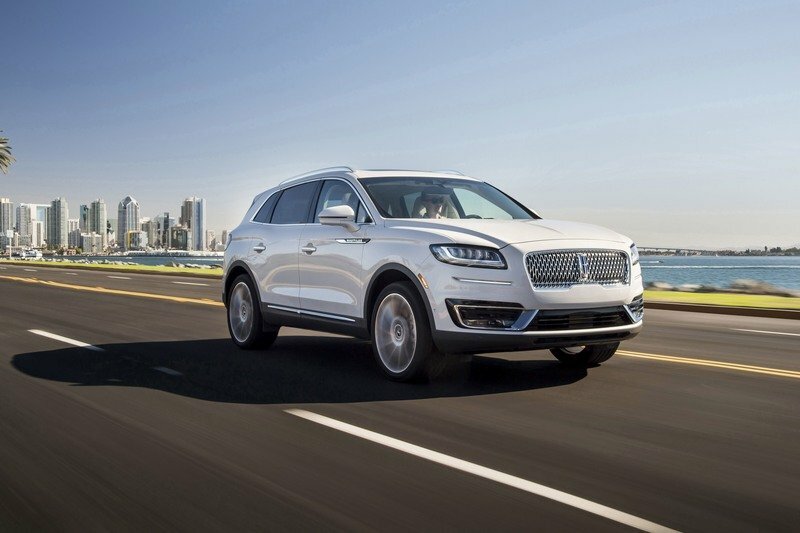 We’ve seen semi-autonomous cars go into production and significant progress made toward electrification with significant gains in hybrid and all-electric drivetrain technology. We saw spectacular supercars bow in Detroit, Geneva, New York, and Frankfurt, alongside redesigned or updated cars and SUVs for the average Joe. But the industry also spawned a few flops this year. Cars that didn’t live up to the pre-launch hype, concepts that didn’t bring actual novelties, and Asian automakers that copied European designs inch by inch. I’ve included all of the above in this end-of-the-year recap, so we can look back on both the successful debuts and the flops that we witnessed from January through December 2017. Keep reading to find out what got me excited and disappointed this year. 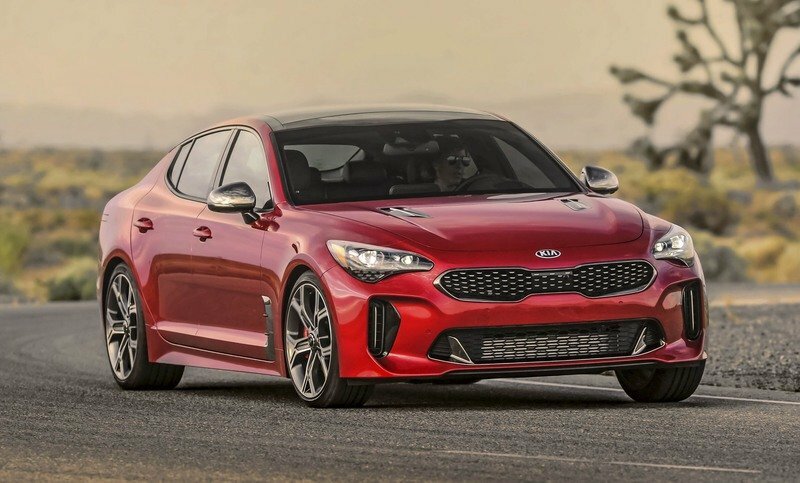 Launched at the Detroit Auto Show, the Kia Stinger is proof that the Korean brand made significant progress in recent years. A decade ago, Kia was still considered a low-end company that couldn’t deliver much beyond low-priced cars that weren’t exactly exciting, but this image began to change as the firm hired experienced designers and engineers. The Stinger is the result of many years of hard work and a car that finally has what it takes to compete with German offerings from BMW and Mercedes-Benz. And thanks to its range-topping GT version, which uses a twin-turbo, 3.3-liter V-6 engine rated at 365 horsepower and 376 pound-feet of torque, the Stinger is also a solid proposition for the higher performance market. Granted, it’s not as fast and powerful as an M and AMG, but it paves the road to a propoer high-performance Kia or even a high-performance division. Read our full review on the 2018 Kia Stinger GT. High-performance SUVs are pretty common nowadays, but finding a mass-produced one with more than 500 horsepower was a big challenge until 2017. 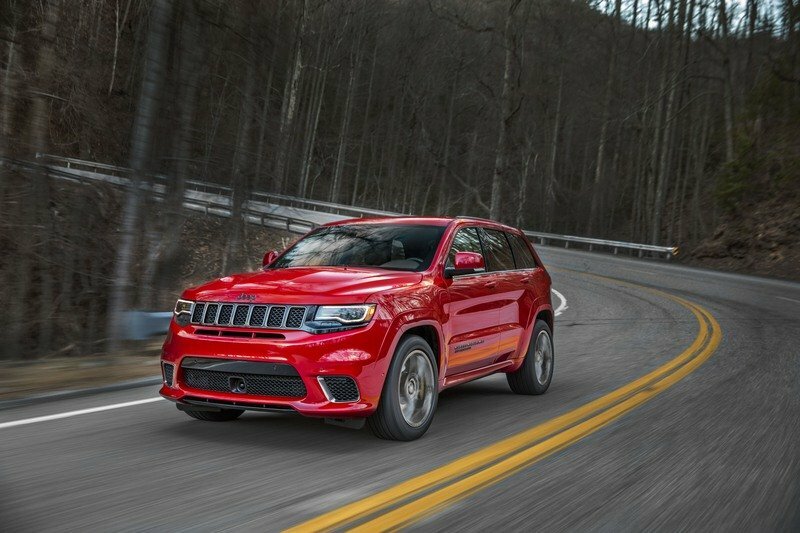 FCA put an end to that with the Jeep Grand Cherokee Trackhawk, a hauler that combined the utility of the familiar Grand Cherokee with the wild performance of the Dodge Challenger and Dodge Charger Hellcat models. Equipped with the same supercharged, 6.2-liter Hemi V-8 engine, but with slightly modified internals, the Trackhawk is on par with the Hellcats at 707 horsepower. Torque dropped from 650 pound-feet in the Dodges to 645 pound-feet in the Jeep, but who cares? This Grand Cherokee needs only 3.5 seconds to hit 60 mph and runs the quarter-mile in a scant 11.6 seconds at 116 mph. Top speed is rated at 180 mph. The Trackhawk is just as fast as the Chevrolet Camaro ZL1 and that’s everything you need to know about it. And the main reason why it’s on this list! Read our full review on the 2018 Jeep Grand Cherokee Trackhawk. Granted, the Regal TourX isn’t as spectacular as the previous two examples. And it’s not exactly a new car since the sedan version of the Regal is available for quite some time in the U.S. But Buick’s decision to bring the Opel Insignia station wagon to North America is cool as hell and General Motors gets bonus point for going against the trend. Let’s face it, it could have opted to import yet another SUV instead of bringing over a body style that’s likely to have the same fate as the Dodo bird. Okay, I’m a bit biased here because I like wagons, but I have to give Buick a thumb up for having the guts to sell one in the current environment. On top of that, the Regal TourX looks the part and comes with a solid tech package and a premium-looking interior. Get them while they’re available, as this car wouldn’t be around for too long now that General Motors sold Buick to PSA. Read our full review on the 2018 Buick Regal TourX. Alpine may not be a big brand outside Europe, but it’s an important piece of automotive history. 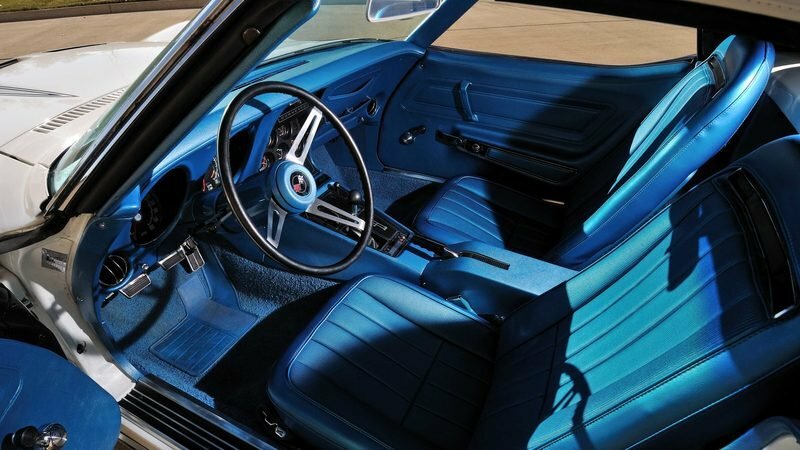 Born in France in the mid-1950s, Alpine made a name for itself in the 1960s and 1970s through a series of lightweight, small-displacement sports cars that scored great achievements on race tracks and rally courses around the world. The company’s most famed vehicle is the A110 and 2017 marked it return to the market after several decades. 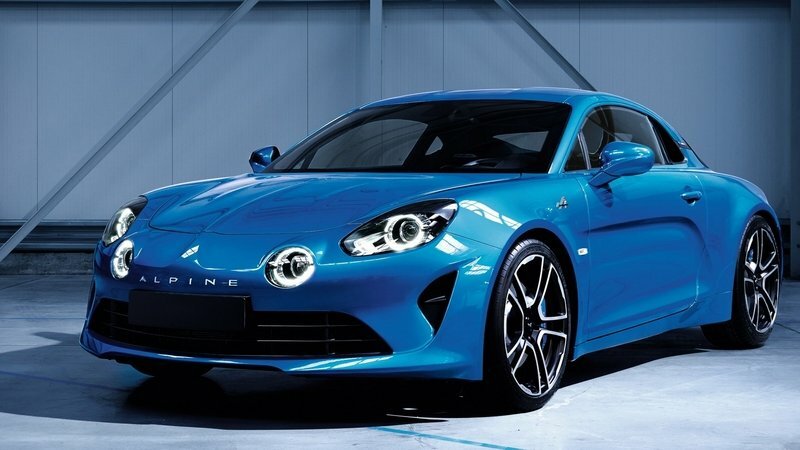 Also Alpine’s first production car in 20 years, the A110 is one of those rare neo-retro designs that harkens back to the golden era of gentleman racing but it’s modern enough to compete with successful 21-century sports cars like the Porsche 718 Cayman and Alfa Romeo 4C. It’s also incredibly light, it has a mid-engined layout, state-of-the-art tech, carbon-fiber, and a decent price tag. Its only fault is that it is not available globally, but maybe Renault will do something about that in the future. But every single detail about it makes it one the greatest sports cars launched in 2017. Read our full review on the 2018 Alpine A110. Supercar enthusiasts have been missing the Gallardo Superleggera ever since it was discontinued in 2013 and the then-new Huracan didn’t do much to change that. But come 2017 and Lambo finally launched a successor in the form of the Huracan Performante. 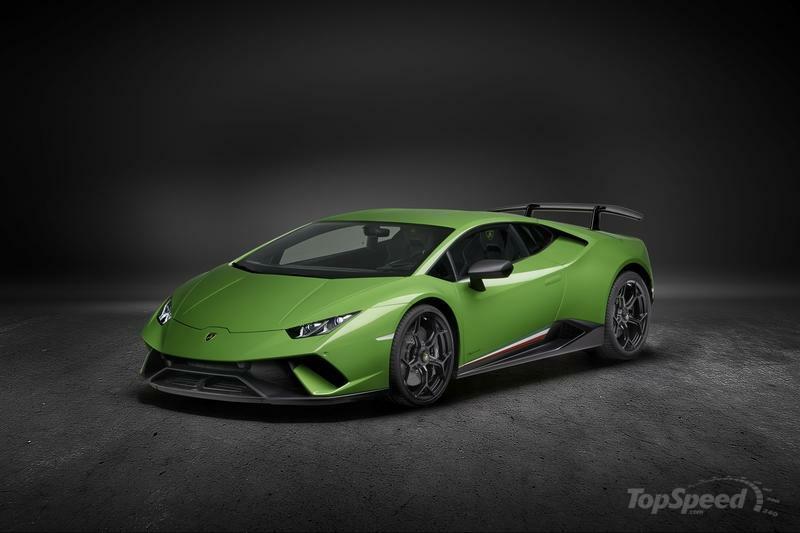 Alongside the new name (previous used on a convertible Gallardo), the Performante brought a spectacular active aerodynamics system that turned the exciting Huracan into a brutal track beast. Using the most powerful 5.2-liter V-10 that the Italian firm has ever produced, rated at 630 horsepower and 440 pound-feet of torque, the Performante set a new record for production cars at the Nurburgring. With a lap of 6:52 minutes, the Raging Bull was five seconds quicker than the Porsche 918 Spyder and seven ticks faster than the Aventador SV. You cannot be this quick and not make it on the "Best of 2017" list! I must be honest here. I actually wanted to include the new Camry on this list as well, mostly for its premium-looking interior and the Lexus-inspired exterior design. But I decided to go with the Yaris GRMN instead. Yeah, this little hatch isn’t as exciting to look at, but it’s a huge thing to come from Toyota. The Japanese maker jumped into a small but somewhat difficult market that’s dominated by the extremely popular and awesome Volkswagen Polo GTI and Ford Fiesta ST. And it’s the first of the bunch to deliver more than 200 horsepower. Tuned by Gazoo Racing, Toyota’s super awesome team for motorsport-related and special projects, the GRMN hides a supercharged, 1.8-liter four-pot under the hood. The tiny mill cranks out an impressive 209 horsepower and 184 pound-feet of torque, enough to push the hatchback from 0 to 62 mph in 6.3 seconds, almost a half-second quicker than the competition. It’s a bit more expensive than the Polo GTI and Fiesta ST, but the extra performance is worth it. Honed on the Nurburgring! 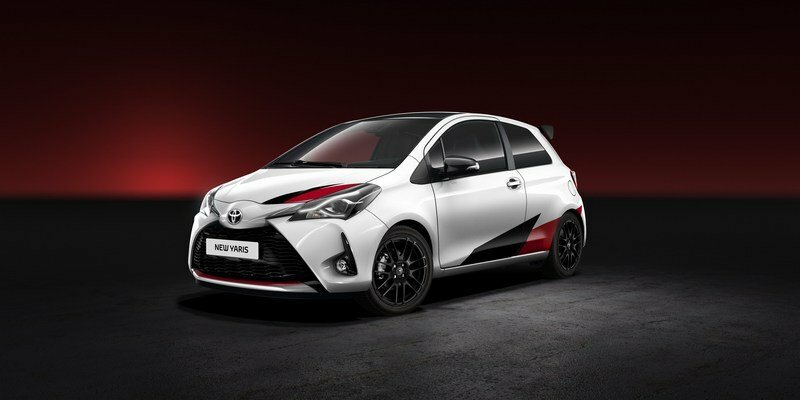 Read our full review on the 2018 Toyota Yaris GRMN. Well, you’re probably not surprised about the Type-R’s presence here. This car has been nominated to the car of the year awards with every new launch and the latest version is arguably the coolest of them all in terms of aerodynamics and performance. But I haven’t included the new Type-R just for that. To me, the really spectacular news is that the beefed-up Civic is finally coming to the U.S. For the first time since the nameplate was introduced! A 306-horsepower and 295 pound-feet Honda for the U.S. market is definitely worth a spot on my list. 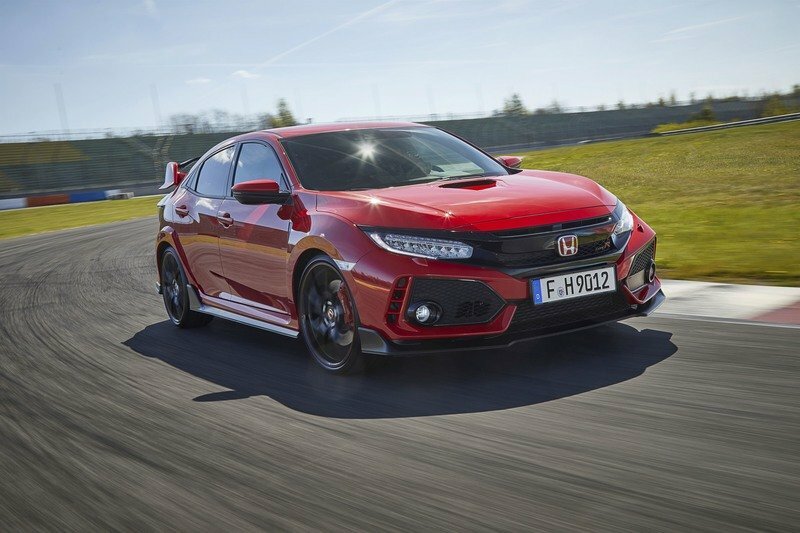 What’s more, Honda made the turbocharged four-cylinder engine available to racing enthusiasts through its motorsport division, so the Civic can also create some commotion on racetracks in North America, albeit on different chassis and bodies. 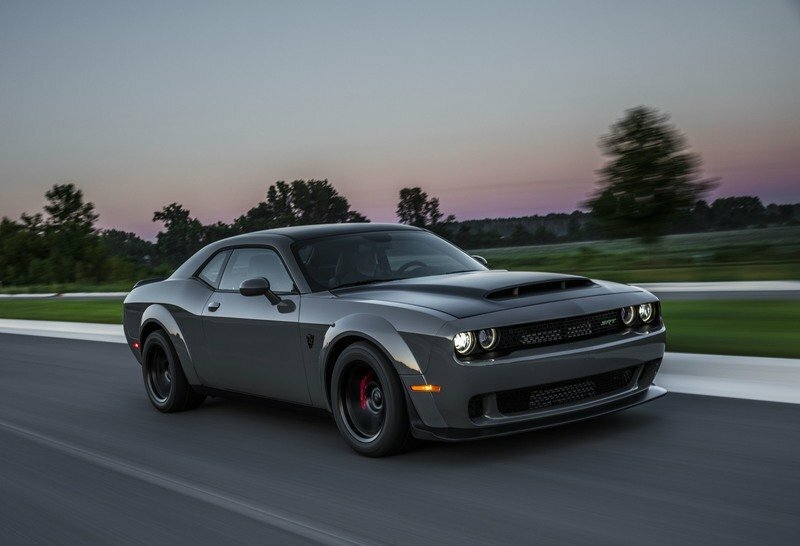 When Dodge introduced the Hellcat in 2015, it gave us the most powerful, factory-made muscle car ever. It was quicker and more powerful than any Mustang and Camaro out there and it seemed that due to all the downsizing and the stringent emission rules we wouldn’t see a more spectacular muscle car anytime soon. But we were wrong. Twice! Because while we were expecting Ford and Chevy to react, it’s Dodge that came up with something even more extreme. Although it doesn’t look all that different when compared to the Hellcat, the Demon is a different beast under the skin. The engine is more powerful too, now delivering an extra 137 horses and 120 pound-feet at 840 horsepower and 770 pound-feet of twist. It’s as quick as a million-dollar supercar to 60 mph in 2.3 seconds and needs only 9.6 clicks to run the quarter-mile at 140 mph. It’s a road-legal dragster! Read our full review on the 2018 Dodge Challenger SRT Demon. If we look at the new Wrangler objectively, it’s not something revolutionary. It looks just about the same, it still has solid axles, and it comes in the same body styles. Of course, it does have a lot of new tech and a more modern interior, but the concept hasn’t changed much. But this is exactly why the JL is on this list. 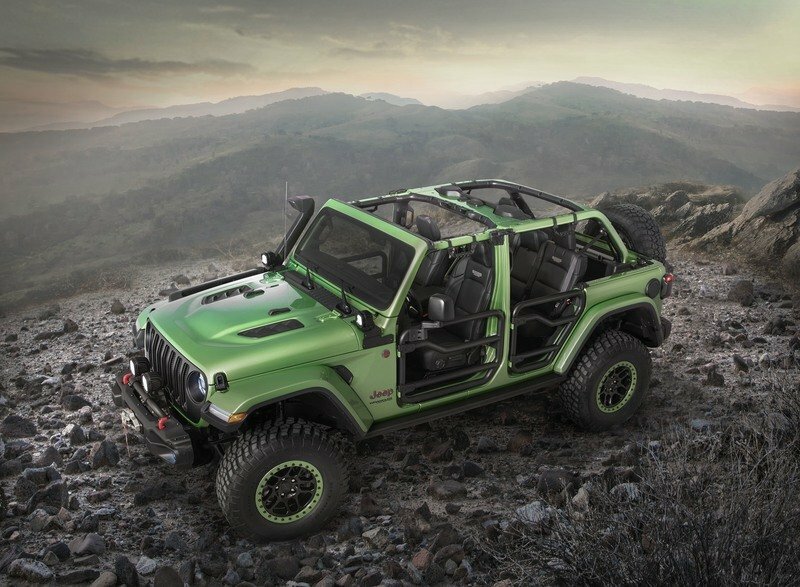 The Wrangler is so popular that Jeep is holding onto the same recipe and adding updates that are really necessary. And despite looking almost like its predecessor, the new Wrangler will be just as popular, if not more! Jeep’s recipe for success is worthy of the automotive hall of fame. 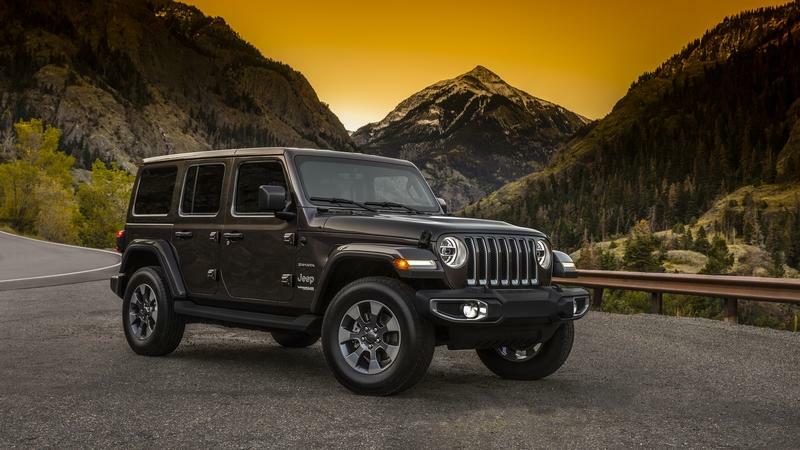 Read our full review on the 2018 Jeep Wrangler. We’ve been waiting so long for the ZR1 to return that at some point we thought it wasn’t going to happen (there were some rumors too). But the Corvette ZR1 returned, and it’s more menacing than ever! It now has two aerodynamic packages, more carbon-fiber in its construction, a performance data recorder, and a brand-new engine. Also supercharged and also a 6.2-liter V-8 like in the Z06, the LT5 engine is actually a big departure from the LT4 and uses a 52-percent larger blower. 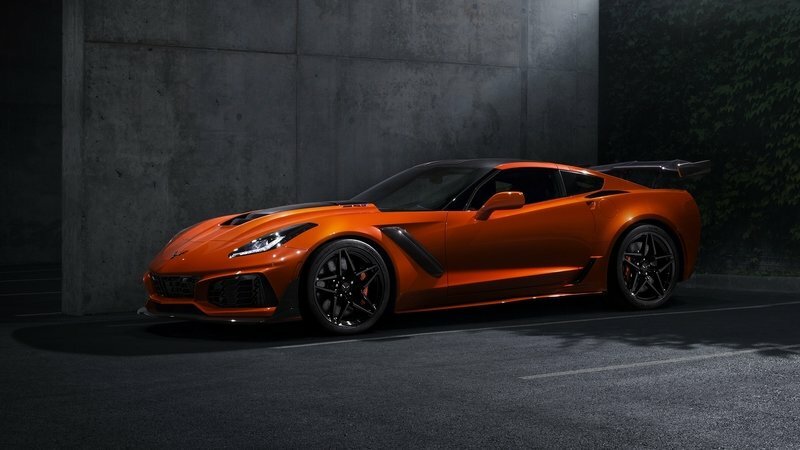 The V-8 cranks out a whopping 755 horsepower and 715 pound-feet of torque, which makes the Corvette ZR1 the most powerful Chevrolet ever made. It’s the quickest too, needing less than 2.9 seconds to hit 60 mph from a standing start, while top speed is supposed to surpass the 210-mph mark. Unless it builds the much-rumored mid-engined Corvette, Chevrolet will have a hard time creating something more spectacular. Read our full review on the 2019 Chevrolet Corvette ZR1. 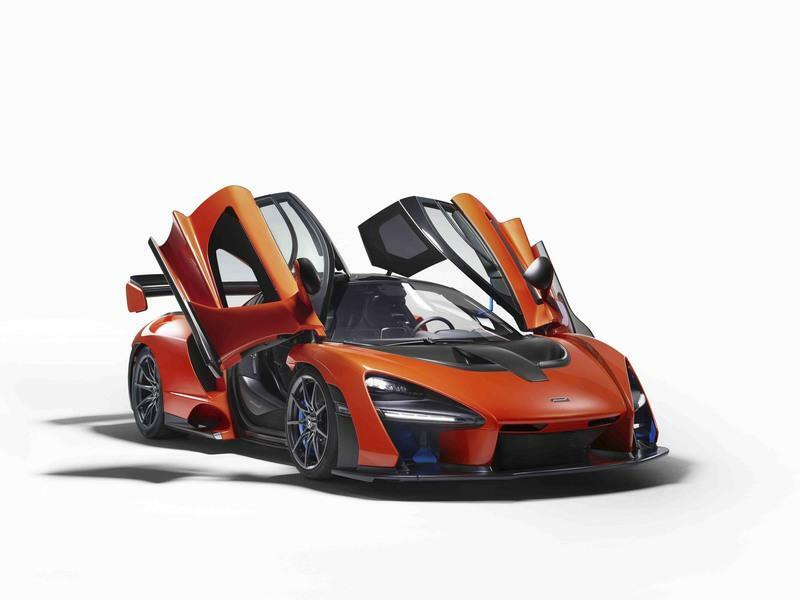 The ink is still fresh on McLaren’s press release about the Senna, but its new Ultimate Series supercar is more than fitted to join this list. Just look at it! It’s unique from just about every angle and it has the most extreme aerodynamics ever used on a road car. It’s the definition of "radical supercar" and even though performance numbers aren’t available as of this writing, it should put everything Ferrari, Lamborghini, and Bugatti has made until now to shame. Unlike most of the competition, it’s not a road car that has been design for track use as well. It’s the other way around. It was designed as a pure race car, and McLaren found a way to make it road legal. It weighs only 2,641 pounds and cranks out an impressive 789 horsepower and 590 pound-feet of torque. And of course, it’s named after Ayrton Senna, one of Formula One’s greatest drivers. McLaren plans to build 500 of them and all were sold out before the car was unveiled. Read our full review on the 2019 McLaren Senna. At the New York Motor Show, Honda unveiled a new version of the Clarity, expanding the range of its green competitor for the Toyota Prius. However, the new EV is rather disappointing in terms of performance. While the vehicle is in line with the competition in terms of design and equipment, it’s all-electric range is of only 80 miles per charge. Come on Honda, even Nissan realized that the 107-mile Leaf was a bit too lame for the times. With the Chevy Bolt and the Tesla Model 3 capable of more than 200 miles, the Clarity EV is a bit of a joke. 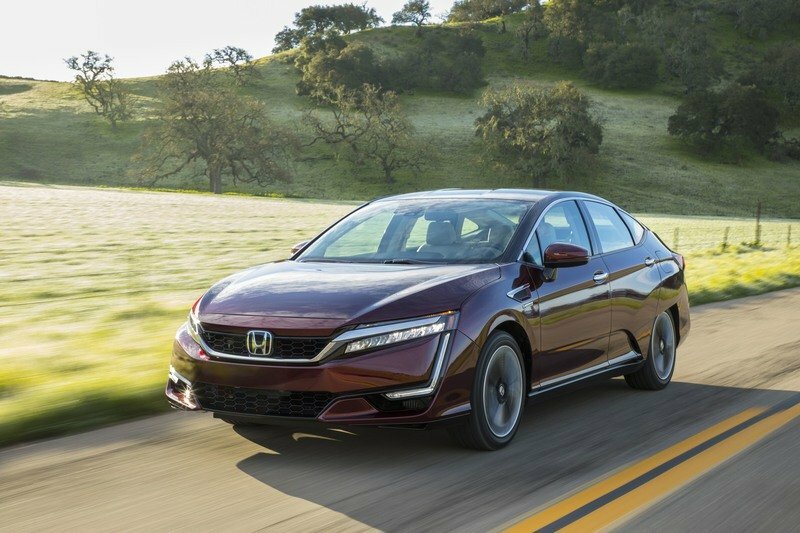 Read our full review on the 2018 Honda Clarity EV. The world’s fastest electric car! 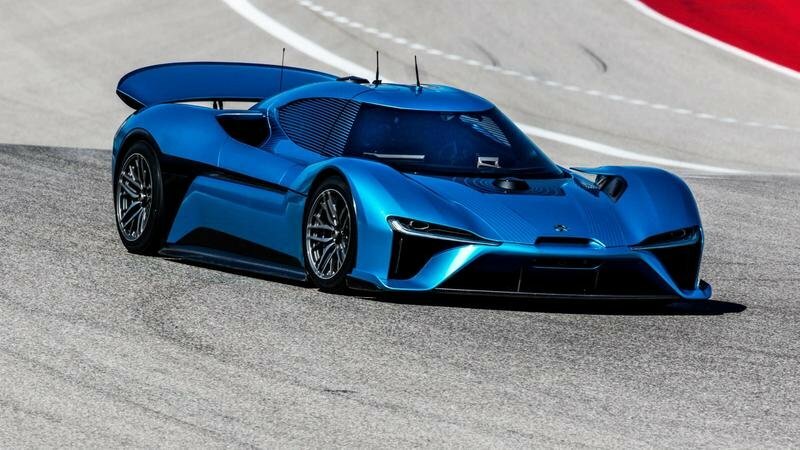 The Nio EP9 is just as spectacular as the Venom F5. It has four electric motors that deliver 1,360 horsepower, it’s made almost entirely of carbon fiber, it can go 265 miles on single charge, and it needed only 6:45 minutes to lap the Nurburgring track, quicker than any other production model. But there’s one big problem. The EP9 isn’t widely available. With six units sold to Nio investors and ten more built for the general public, the EP9 doesn’t really qualify as a production model. It’s definitely cool and impressive, but at this rate we may soon see brand-new automakers come out of the blue with a super fast prototype that spawns only one or two customer cars. Probably sold within the company too. That’s not a contribution to the auto industry but just silly ambition to build the fastest, most powerful, most whatever you want car. At the 2017 Shanghai Auto Show we say at least two local brands introducing knockoffs of European cars. 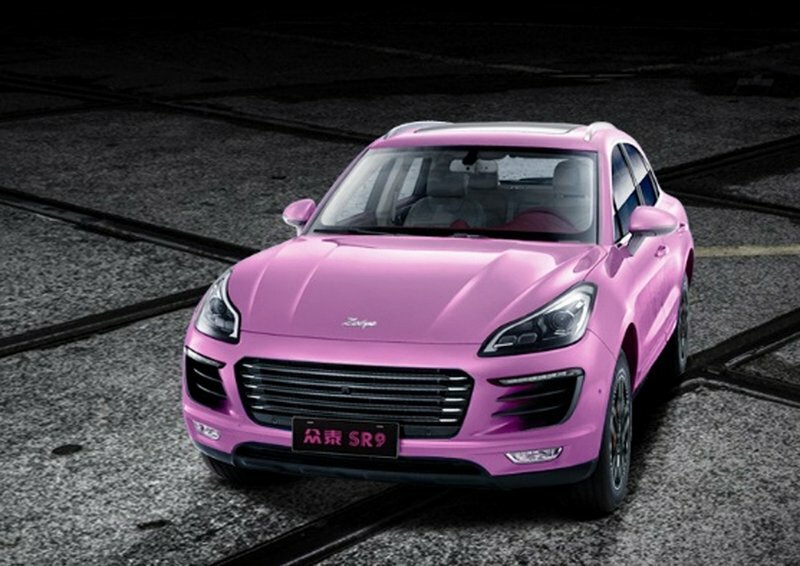 One was Zotye, which launched a nearly identical copy of the Porsche Macan as the SR8, while the second one, Land Wing, introduced the X7 as a Blatant copy of the Range Rover Evoque. Okay, so it’s no longer news that Chinese brands are stealing designs from European and U.S. companies, but it’s beyond my understanding how these two firms launched their products at a major auto show. It’s all about decency here. And if like Zotye and Land Wind are have the guts to showcase their copies in public, the auto show or even the government should take action against them. I have no idea how things work in China, but apparently there are different standards there. Either way, these the worst releases of 2017. Model 3 is Tesla’s highly anticipated affordable electric car. Smaller than the Model S, it was also described as significantly more affordable; a Tesla for the Average Joe. At the same time, it’s supposed to be able to run for more than 200 miles per charge in every trim level and offer performance close to its bigger sibling. However, the Model 3 arrived with two issues. First, things aren’t going as planned production-wise. Tesla is once again having issues with getting the manufacturing process going and delivers have already been delayed, like with more delays to follow. Second, despite Tesla’s promise and Elon Musk’s ironic attitude toward the Nissan Tesla, the Model 3 is still significantly more expensive than the competition. At $35,000 before incentives in base trim, it costs $5,000 more than the Nissan Leaf and Hyundai Ioniq Electric and it’s only a couple of grand less expensive than the Chevrolet Bolt EV. What’s more, it can get quite expensive with options, with only the Long Range upgrade adding $9,000 to the sticker. 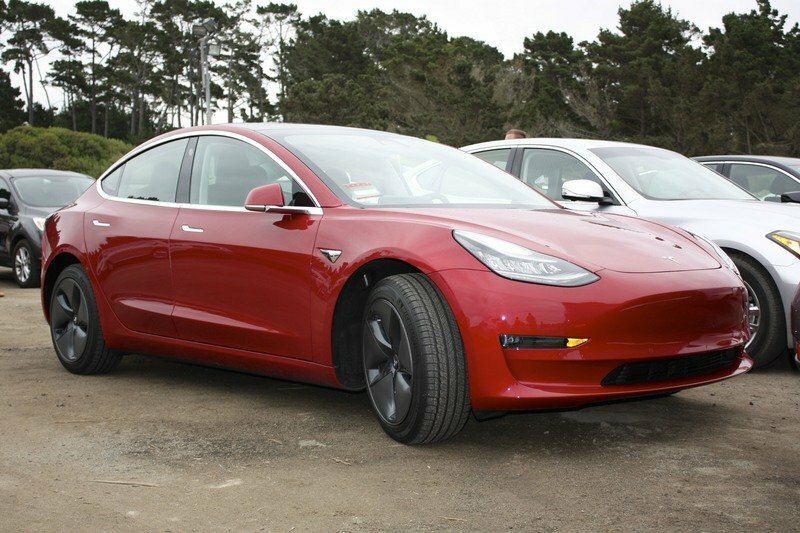 Read our full review on the 2018 Tesla Model 3. Read our full review on the 2017 BMW M8 Concept. This is yet another awesome supercar that’s here for performance issues. The design is also a bit on the "love it or hate it" side of the market, but the big issue with the AMG Concept One is its top speed. 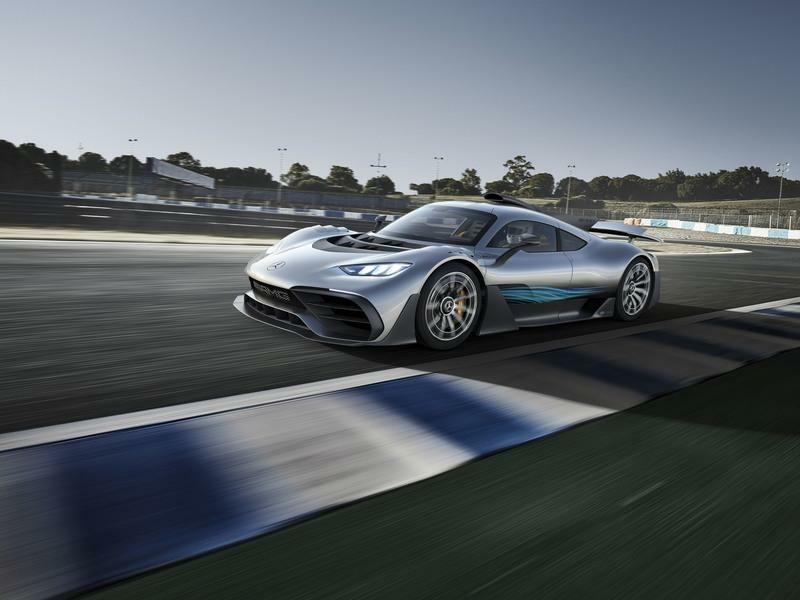 AMG’s first supercar is rated at 217 mph, a top speed that you won’t get in 99% of modern road cars. It is indeed spectacular, a benchmark that most of us will never get to experience. However, in the segment it intends to join,. 217 mph isn’t that incredible. There are plenty of Ferraris, Lamborghinis, and McLarens that can achieve it. Making matter worse for the Concept One is that there are more than a few supercars that get hit significantly more than that. There’s the Bugatti Veyron, the Koenigsegg Agera, the McLaren Senna, and the Hennessey Venom F5, just to name a few. For a supercar that’s supposed to blow us away, the Concept One falls a bit short. Read our full review on the 2020 Mercedes-AMG Concept One. The Venom F5 arrived to replace the Venom GT, an already incredible car that’s faster than the Bugatti Veyron. The F5 upped the ante in just about every department. It’s more aggressive to look at, it’s more aerodynamic, and it’s 7.4-liter V-8 cranks out a mind-boggling 1,600 horsepower and 1,300 pound-feet of torque. What’s more, Hennessey claims that it can go past 300 mph, a first for a production car. So what is the Venom F5 doing on flops list instead of sitting alongside the McLaren Senna above? Well, Hennessey’s fantastic top speed claim has yet to be verified. Seems a bit rash, I know but when you’re making so much fuss about setting new, outstanding records, you kind of have to come up with the proper launch event. Like a video that shows the car doing 300 mph. Or at least a teaser. Something. I’m not saying the Venom F5 might not be that capable, but after four years of promises I just want to see a proper introduction with proven figures. Hennessey could use a more direct marketing approach anyway. 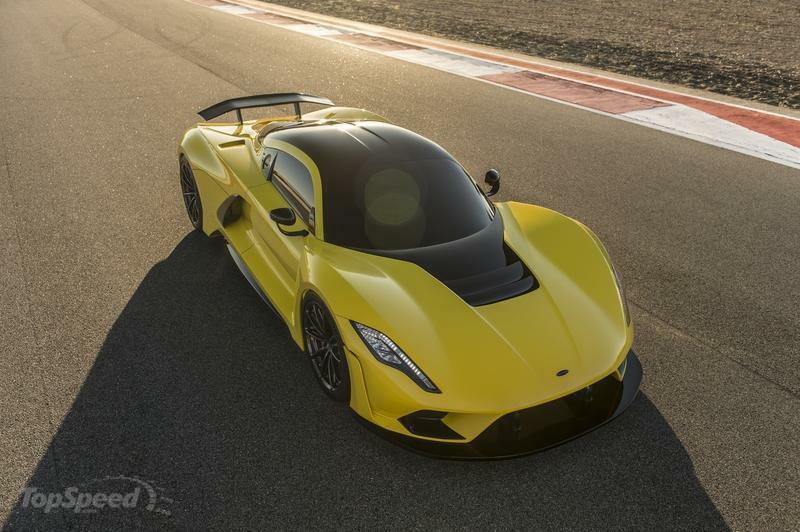 Read our full review on the 2019 Hennessey Venon F5. There was a time when Mopar meant more than just accessories for a range of cars. Back in the day, Mopar meant performance and beefed-up muscle cars. Nowadays, it’s some sort of store that provides accessories for FCA products, including Fiat. And this division uses just about any U.S. auto show to preview and release hundreds of parts for brand-new FCA vehicles. It did the same for the Jeep Wrangler at the SEMA Show. And I get it, it’s cool to have so many options to customize your ride, but Mopar unveiled all those goodies a few good weeks before Jeep actually took the wraps off its new SUV. I know that anticipation and hype are important parts of business nowadays, but this is ridiculous. I mean, how desperate can you be? BMW’s first hybrid supercar, the i8 has been a hit since it was introduced in 2014. Sales went through the roof despite the $130,000+ sticker and the i8 became the world’s top selling electrified sports car by 2016. Come 2017 and the Germans launched a mid-cycle facelift, as they do with all their products after three years on the market. But there’s no actual facelift. The car looks the same, with only small tweaks to the headlamps and taillights, and new wheels. The "upgraded" i8 also comes with an extra 12 horsepower and three extra miles in electric mode. And BMW had the nerve to call it new. 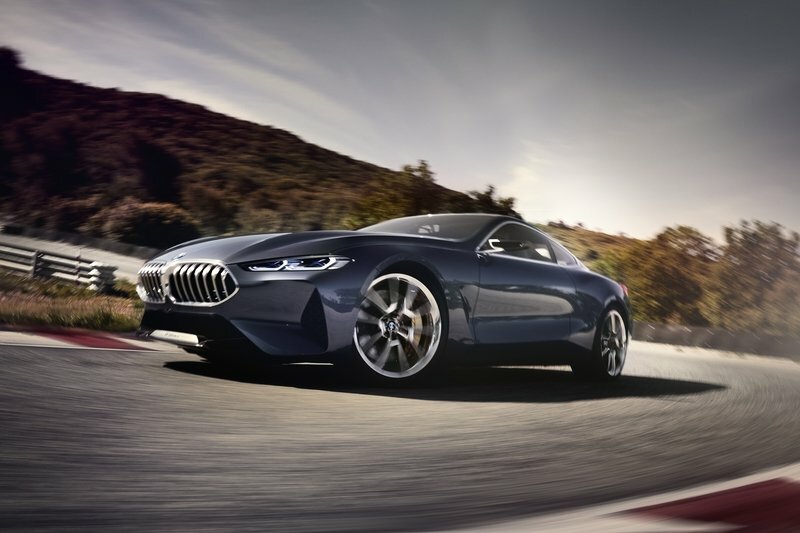 Oh, sure, we did get the Roadster model as a new addition to the lineup, but the i8 will carry over basically unchanged until the second-generation model arrives in 2019 or 2020. And that’s not cool! Read our full review on the 2019 BMW i8.